Bhubaneswar, September 27: India has been successful in essaying its defense asset to the world. 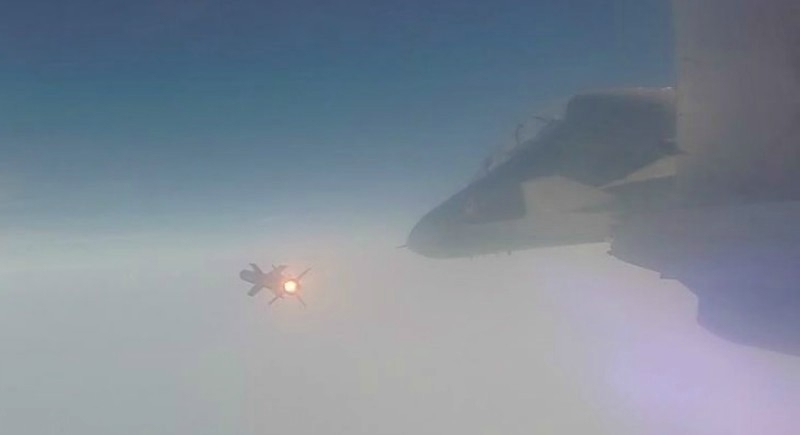 In a latest, a pre-induction trial of India's indigenously developed beyond visual range air-to-air missile (BVRAAM) 'Astra' was successfully conducted Wednesday over the Bay of Bengal near Chandipur in Odisha. The missile was fired from a fighter aircraft of the Indian Air Force in the afternoon and targeted an unmanned aerial vehicle 'Banshi' which it successfully engaged. 'Astra' was successfully test fired by the IAF from a Su-30 aircraft that had taken off from Air Force station. Defence Minister Nirmala Sitharaman lauded the efforts of Indian Air Force, DRDO and associated team members who were involved in the mission. With this, India has attained a high level of capability in the indigenous design and development of advanced weapon systems. The missile successfully engaged a maneuvering target with high precision, meeting the mission objectives. The statement said, "In the series of trials held to date, Astra has been launched in the complete Su-30 flight envelope. The flight test assumes significance as it was part of the series of final pre-induction trials". Astra has undergone more than 20 developmental trials. The final development Flight Trials of Astra were successfully conducted in September last year, adding a total of seven trials were conducted against pilotless target aircraft successfully from September 11 to 14, 2017. The missions included engagement of target at very long range, engagement of high maneuvering target at medium range and multiple launches of missiles in a salvo to engage multiple targets. Hindustan Aeronautics Limited played a role in modifying the aircraft for weapon integration, the defense sources said adding more than 50 public and private industries have contributed in building the 'Astra' weapon system.